Dean Abhold came to UW-Eau Claire in 2013 after serving as director of the University Counseling Center at UW Oshkosh. 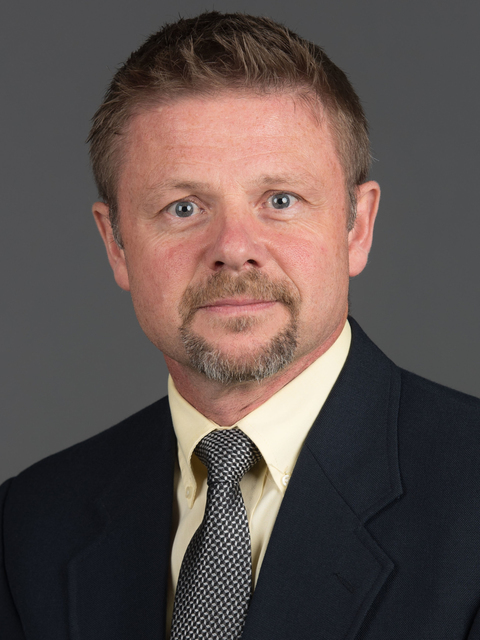 He has a background in psychology and served as a staff psychologist and assistant director of clinical services at the Counseling and Psychological Services Center at Ball State University from 1993-99. He received the UW System Board of Regents Academic Staff Award for Excellence in 2011.